How to find a piano teacher? Occasionally I stumble on adverts like "cheap piano lessons" or teachers offering some deal. Let's think for a minute. Do you look for a cheap dentist? Or surgeon? I suppose you don't, because they can harm you. Well, it is the same with a piano instructor. While less visible, they can certainly harm your children physiologically. You get only what you pay for. Who advertises cheap lessons? People without a relevant degree or proper experience, people who need a quick buck and are not interested in a long term commitment to your child, people who have other things on the side and only teach for a hobby. In general, people who should know that they are not expert enough. Do you want a dentist who is actually a singer to fix your teeth? Or do you want a surgeon whose training is as a construction worker? Well, it is the same in music. You get what you pay for. It is your decision. 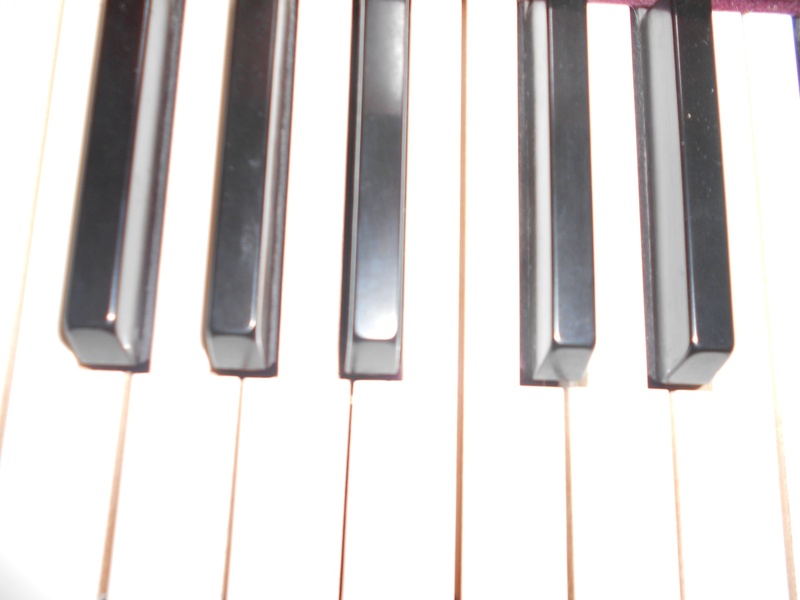 Most piano teachers have graduate degrees and have studied for decades. This education comes with a high price tag, and they value that. They know stuff. You want one of these teachers. But what can go so wrong with an amateur teacher, you may ask? For a start, a wrong hand position and uncorrected poor body posture from the beginning can lead to injuries, stiffness, inflamed tendons, and problems with the back and neck. These conditions can slowly creep into the hand and body until it is too late. Then it can take years for a good pedagogue to fix that, if indeed it’s actually possible to fix it. Then there is the matter of the wrong use of the pedal, which I see over and over. Is it worth the initial saving? But, you may argue, we want just to try, we don't want our child to go professional, only to learn a few melodies. Yes, I know, but it is still the same. You don't get the cheapest surgeon because you need surgery only on one leg, or to operate on your intestines?? Do you go for a cheap botox because it is only on one wrinkle? Yes?? No??! So: how to go about finding a good professional? Ask what they have studied. For how long? Keep in mind that if your teacher is a trumpet player and has never played piano, he/she most likely has no idea about hand/body work on the piano, or maybe not in enough detail to work usefully with children and adults. Yes, he/she may know about music or style, but it is not enough. On the other side, people with a degree in composition, theory, or conducting will have studied piano for decades. Often it is requirement for them in order to study for said degrees. What about teachers with an MA in piano? Excellent choice! On the other hand, please don't go for someone who leads a band, orchestra, etc. and has him/herself only had a few lessons in piano. Be really careful with someone who has a BA in general music education, in general they do not understand the importance of proper piano teaching technique. Search the internet. Ask to see prospective teachers’ credentials. Go visit the teacher's lessons and talk to parents at the studio. Ask for referrals from friends. But, do not go for adverts for "cheap piano lessons" or " big discount." Everyone who knows his art got there after years of study, and this is pricey. Value their effort to get there, respect them, and value your money. Now find your child a seasoned piano teacher. Happy learning, and good luck!